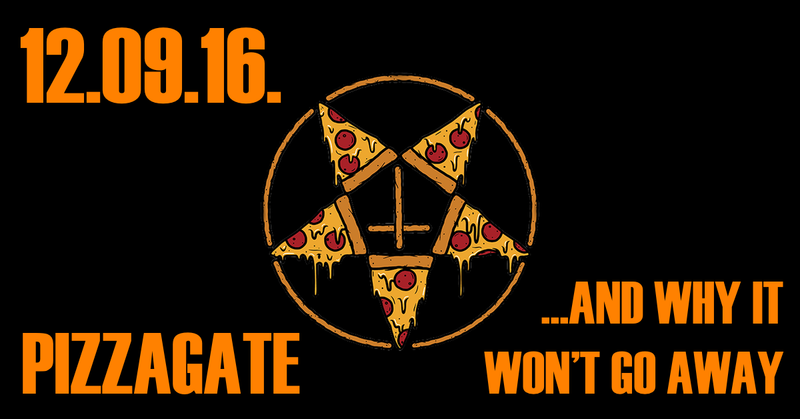 On this edition of Middle Theory, our resident wardens of liberty embark upon a quest to understand one of the greatest riddles of our time: why do so many people believe in the “Pizzagate” conspiracy theory? The mainstream media correctly asserts that there is very little fact to support the numerous claims involving John Podesta, the Clintons, an unusually-named pizzeria in Washington, and a secret child-abuse ring. However, what they are missing has to do with numerous similar allegations that have been made over the years, which in part help inform the culture of belief associated with the bizarre Pizzagate affair. Are some of the similar claims of abuse that have surfaced over the years indeed legitimate? And if so, why does this lead people to want to directly associate them with the strange references to “pizza” in John Podesta’s emails? This entry was posted in Podcasts and tagged Alex Jones, conspiracy, InfoWars, Pearl Harbor, Pizzagate, Russia by Micah Hanks. Bookmark the permalink.